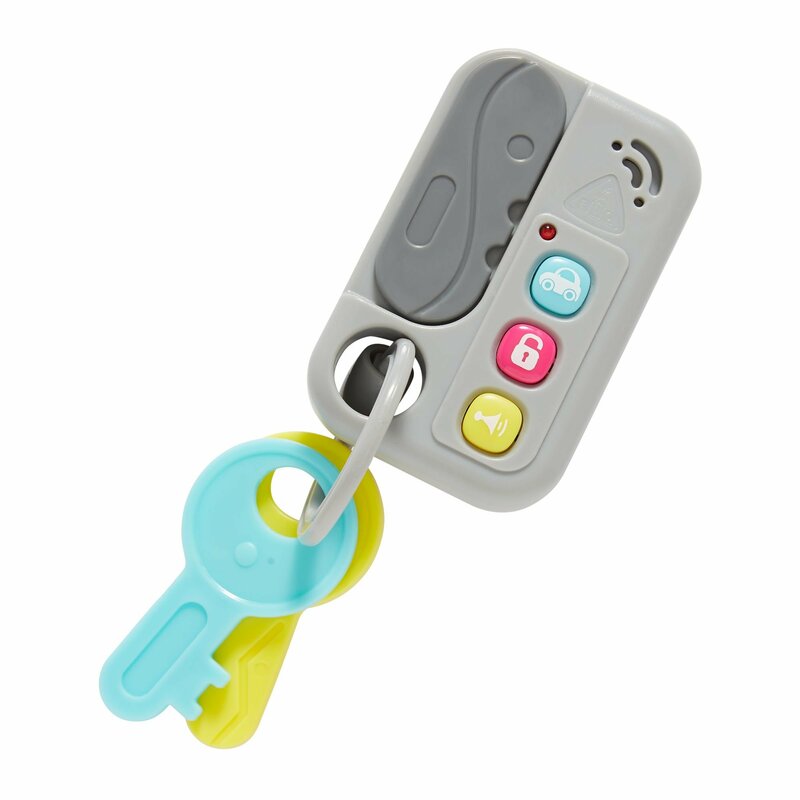 The perfect toy for those babies who love playing with your keys! 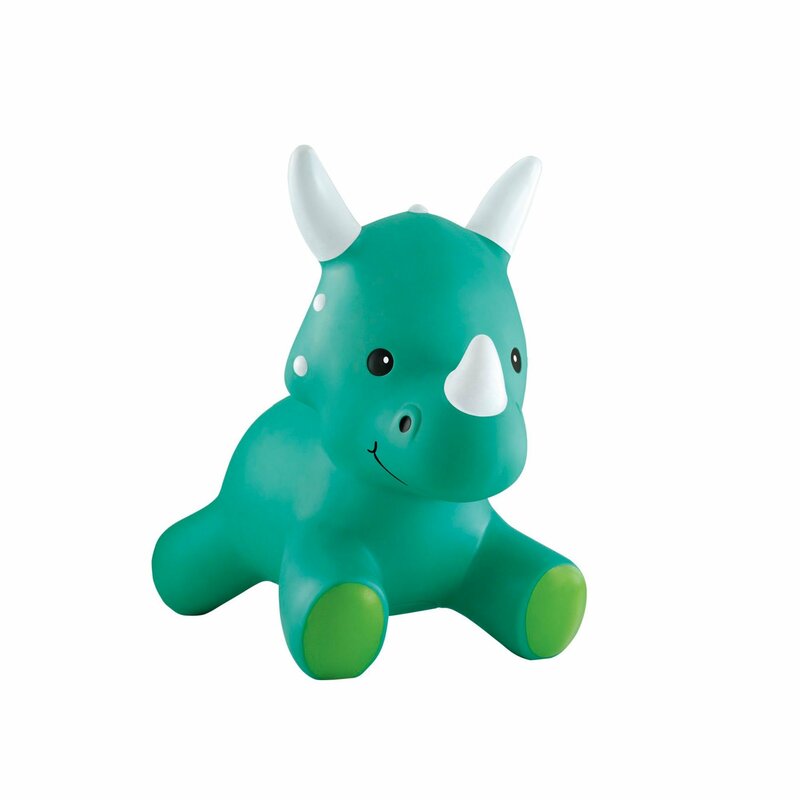 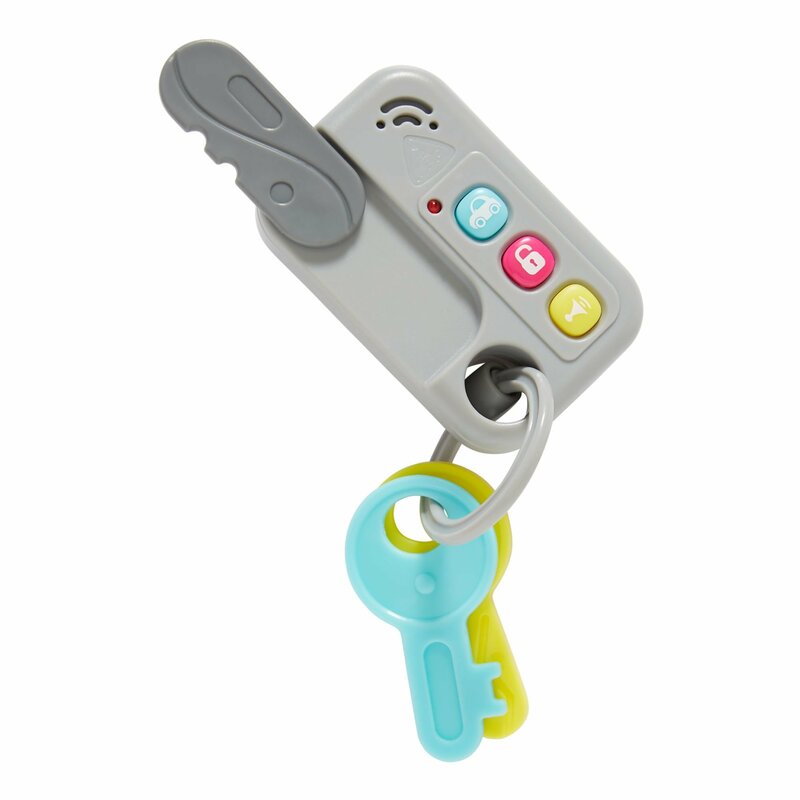 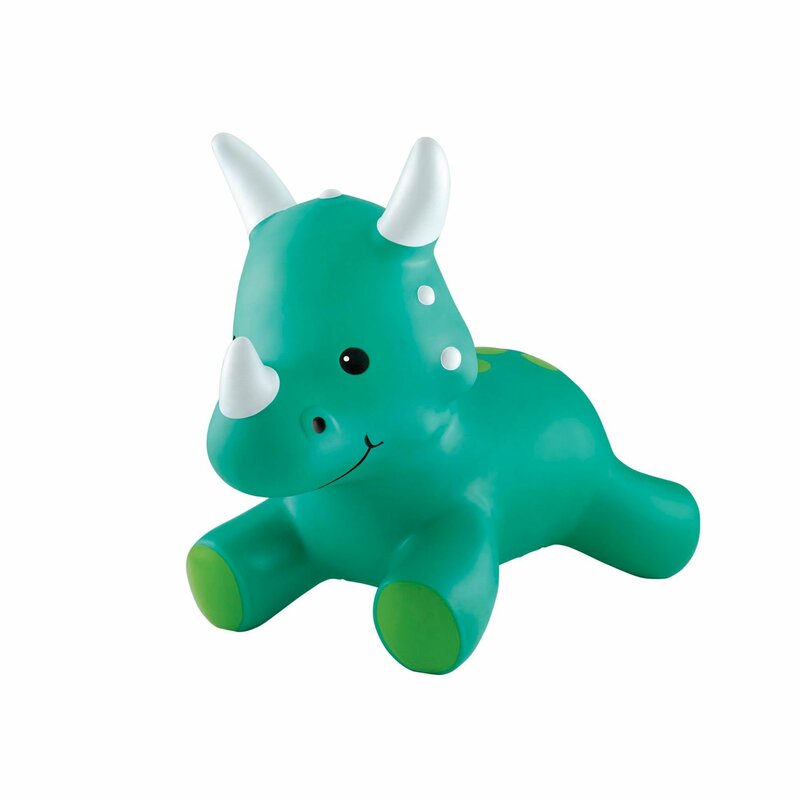 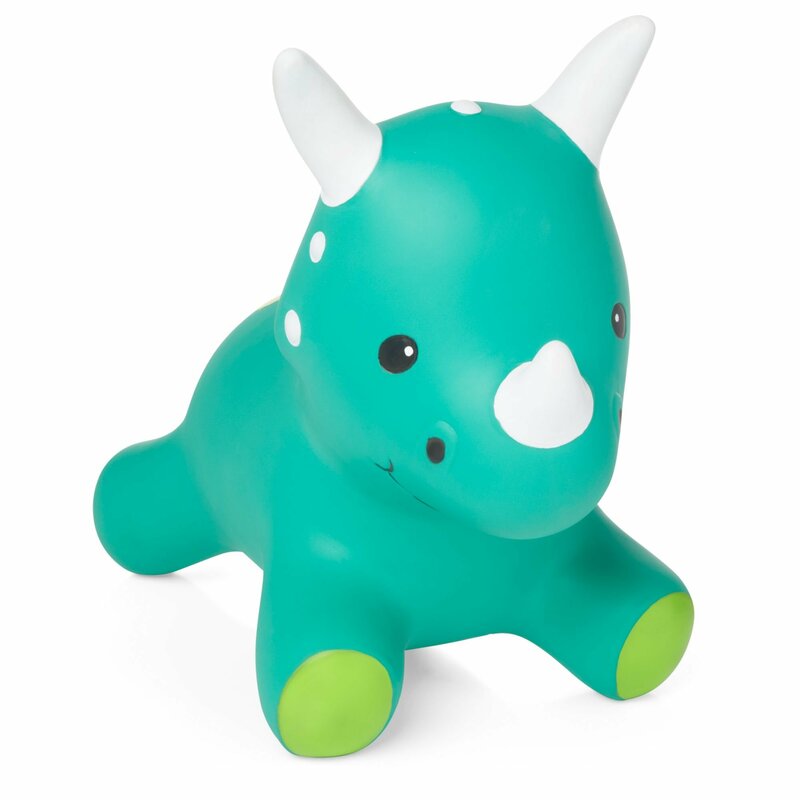 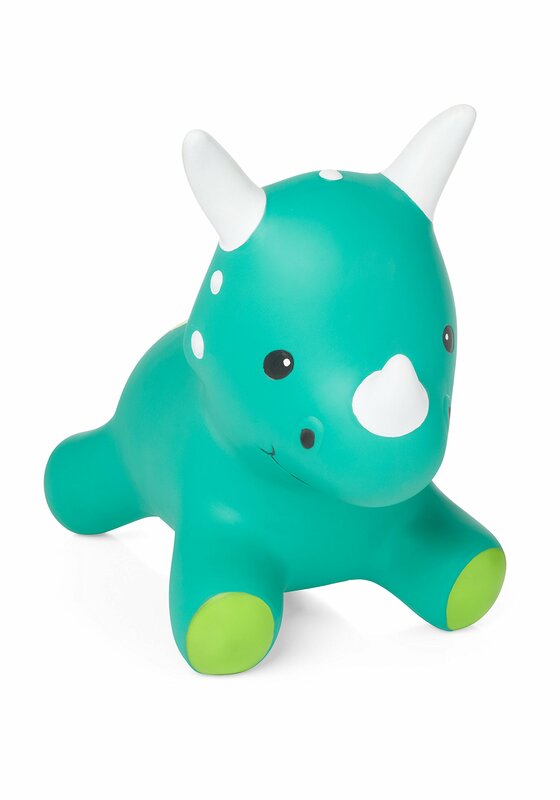 ELC’s Lights and Sounds Keys are such a great gadget for your baby. 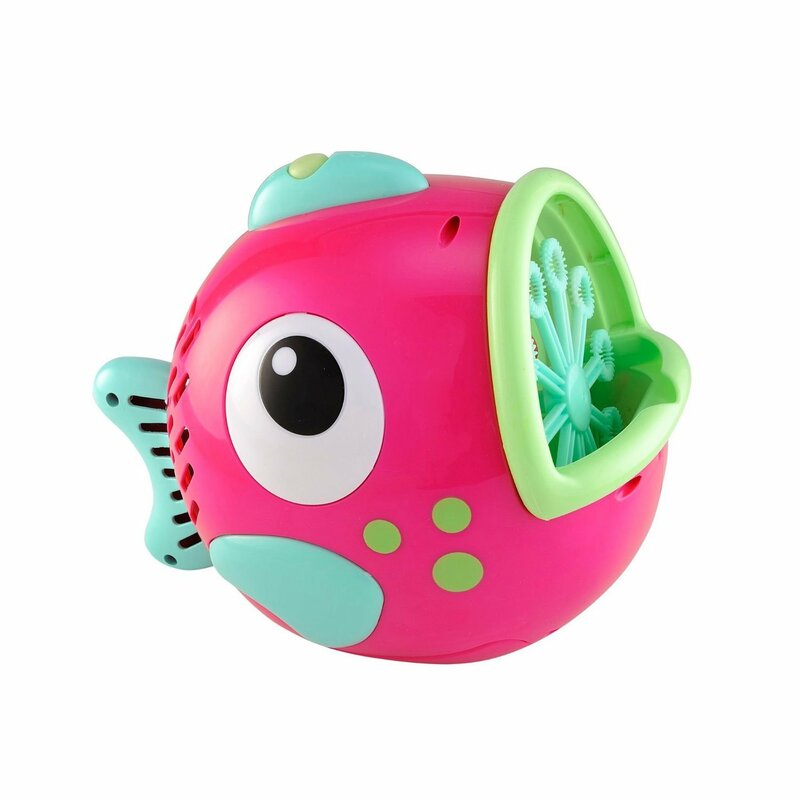 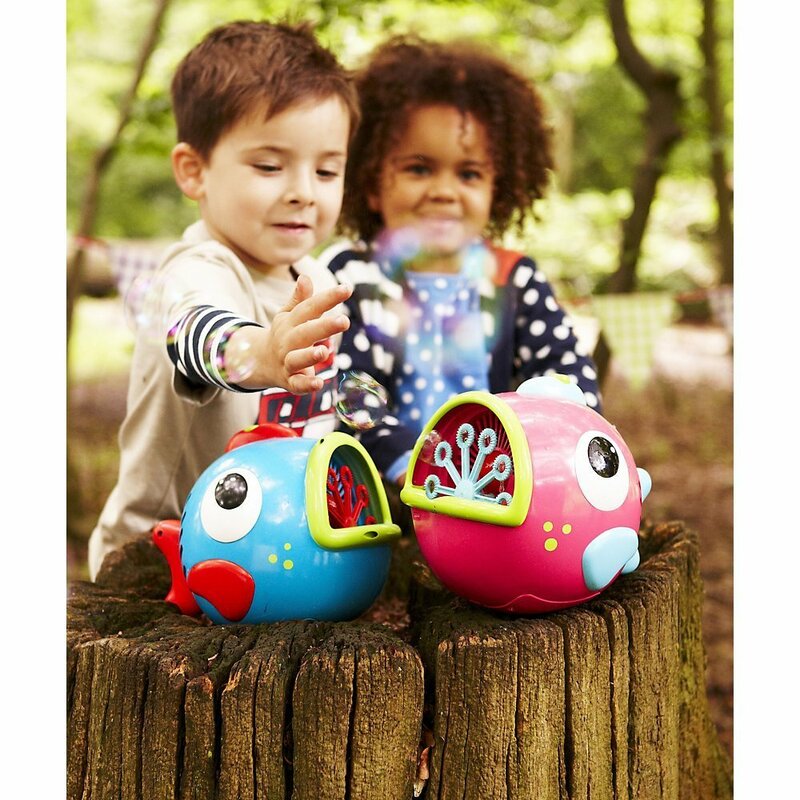 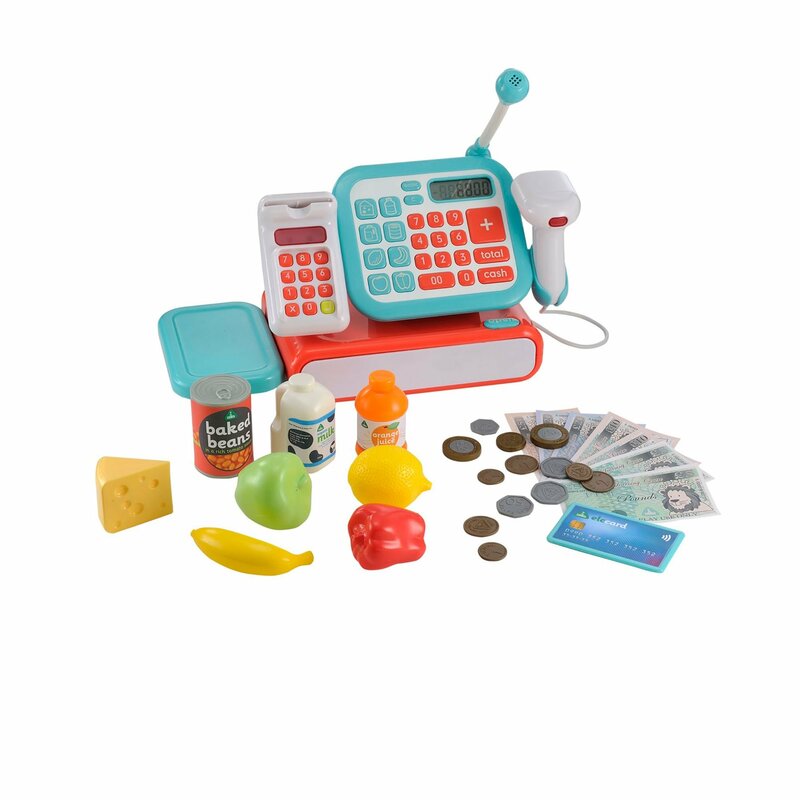 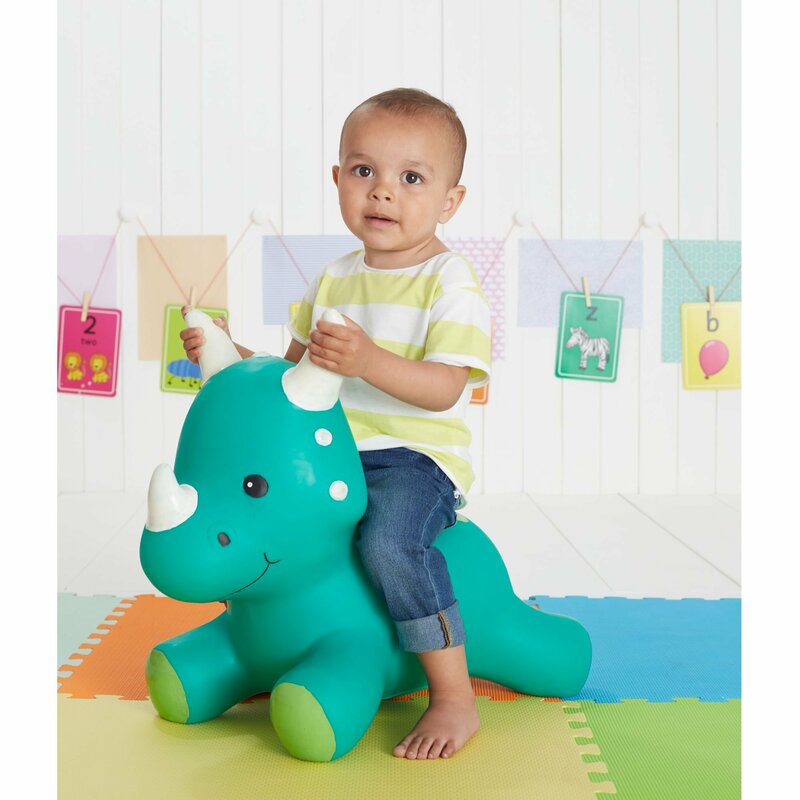 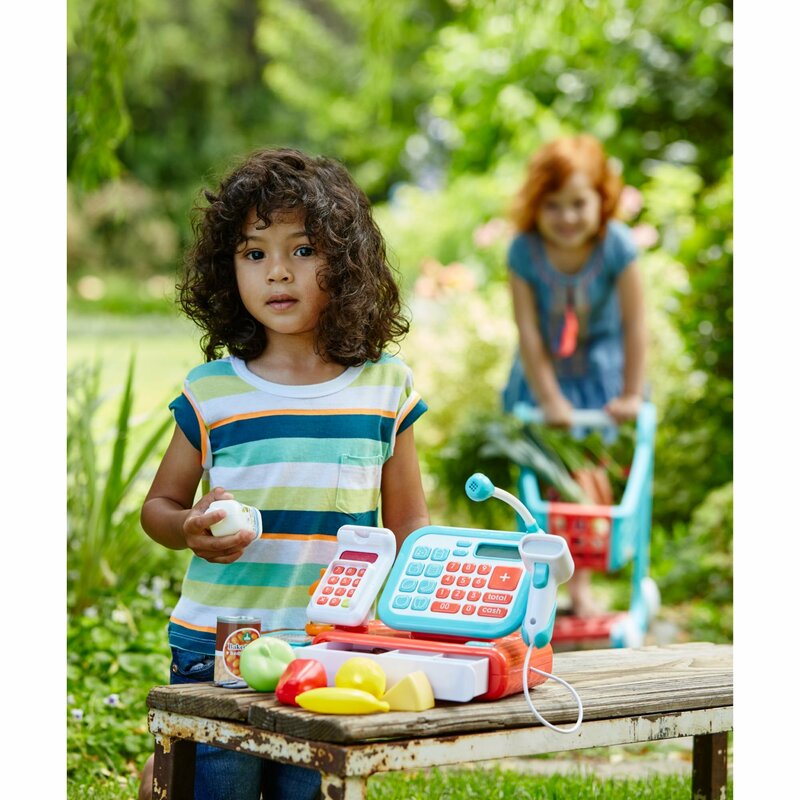 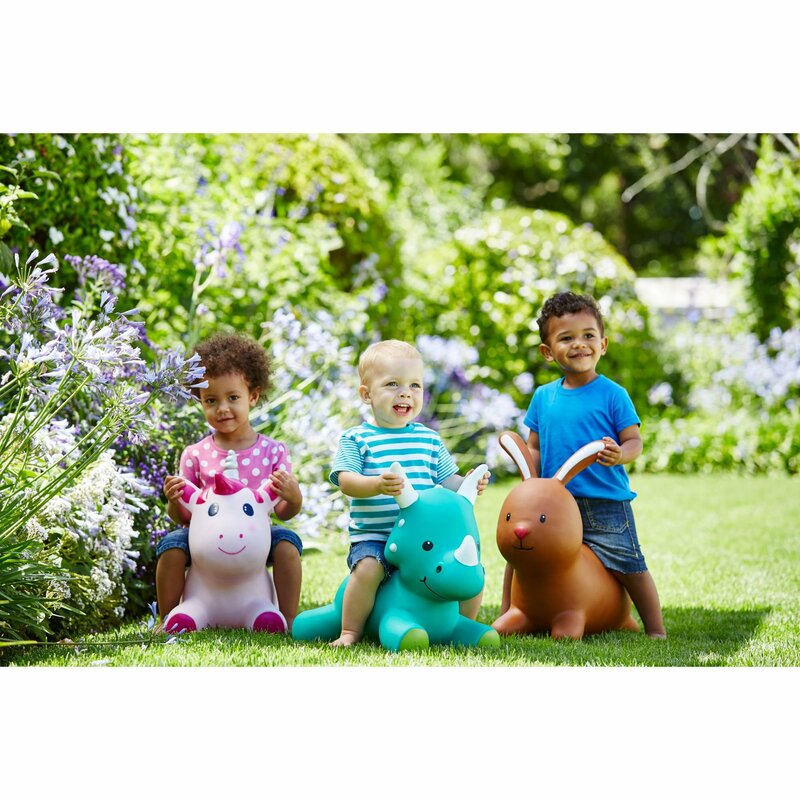 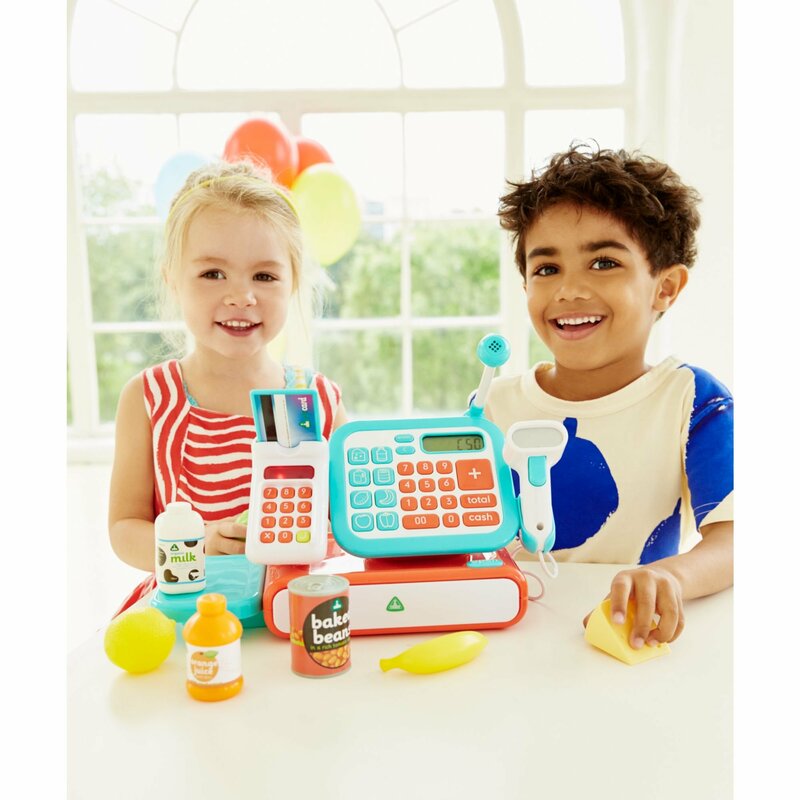 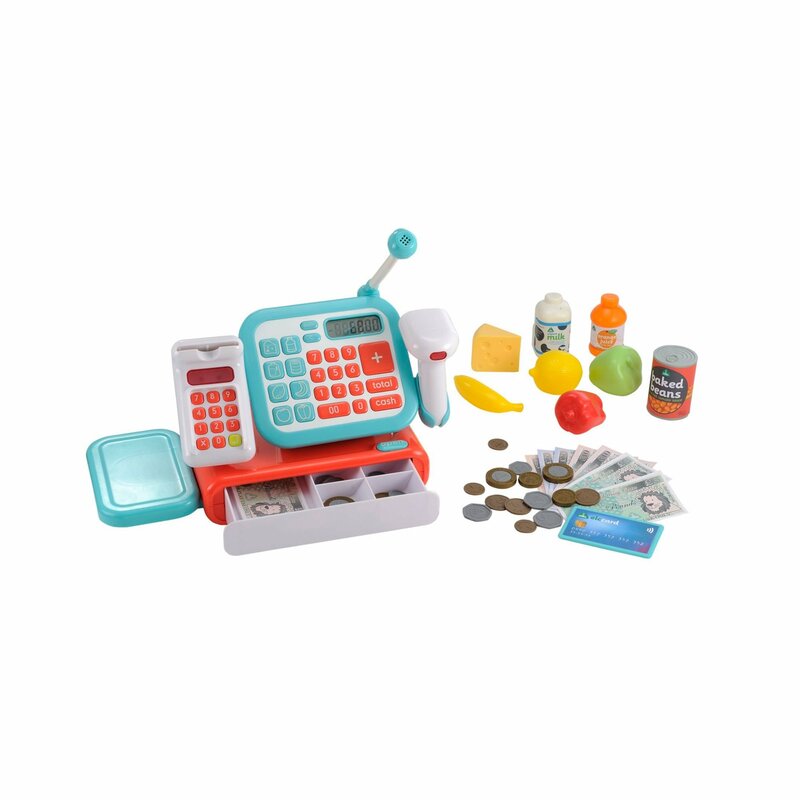 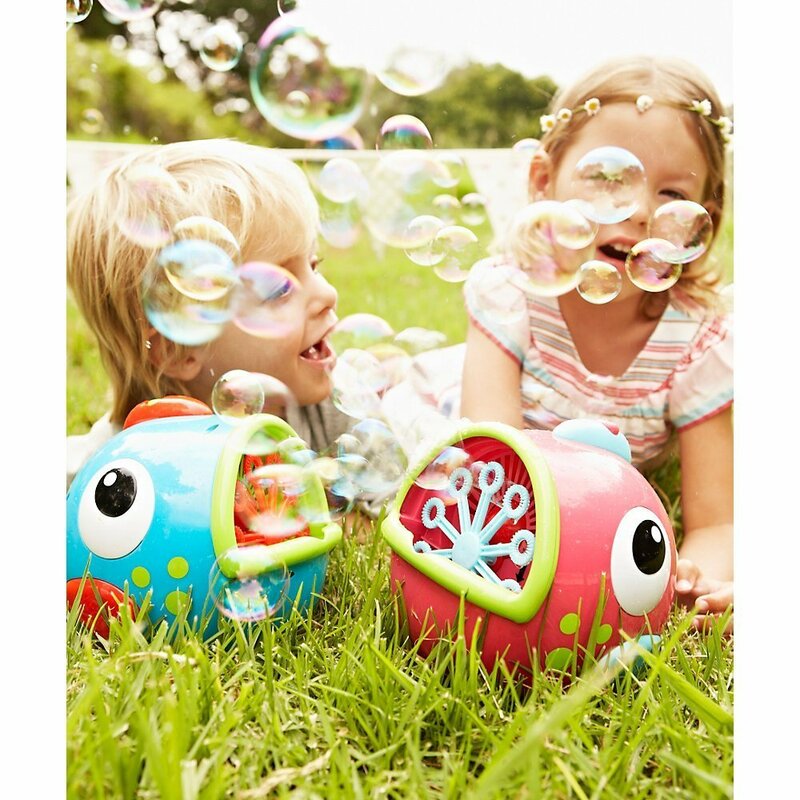 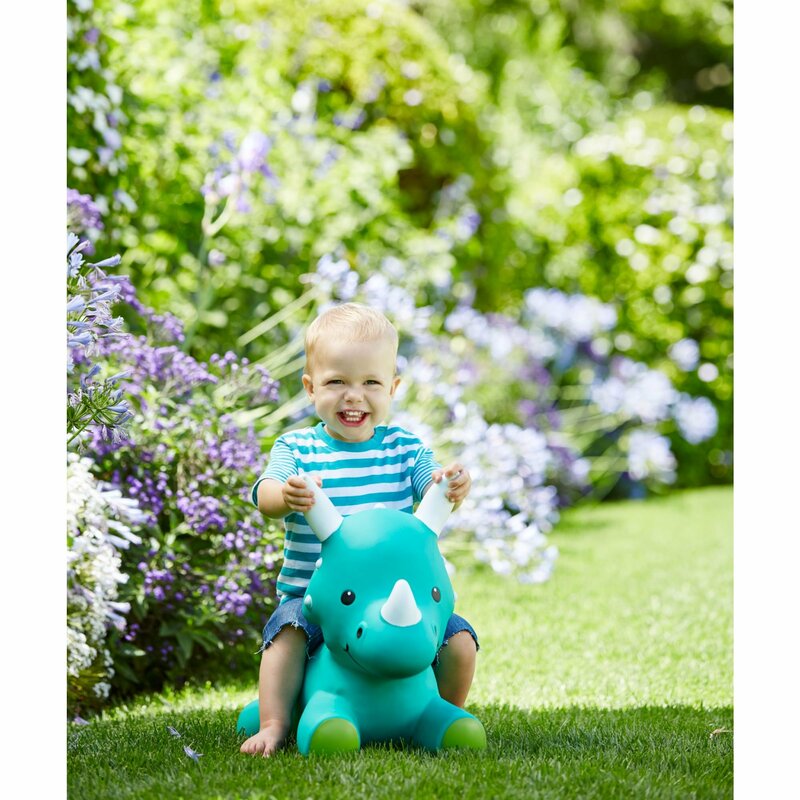 Categories: Accessories, Activity Centres, Baby and Toddler Toys, Early Development and Activity Toys, Electronics and Photo, Mobile Phones and Communication, PC and Video Games, Toy Types, Toys, Toys and Games. 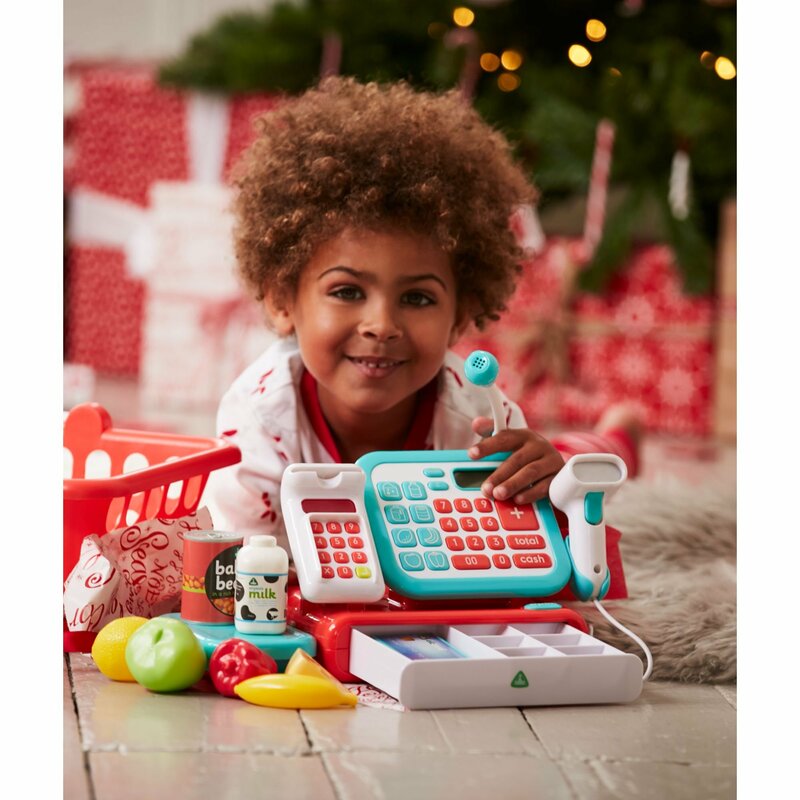 With bright colours and different textures and shapes for baby to discover, this set includes two keys to rattle and shake, and one flip key just like mum and dad’s!